The World Bank has improved its forecast for the growth of the Ukrainian economy from 3% to 3.5% in 2018, and from 3% to 4% in 2019, while maintaining the growth forecast for the current year at 2%. 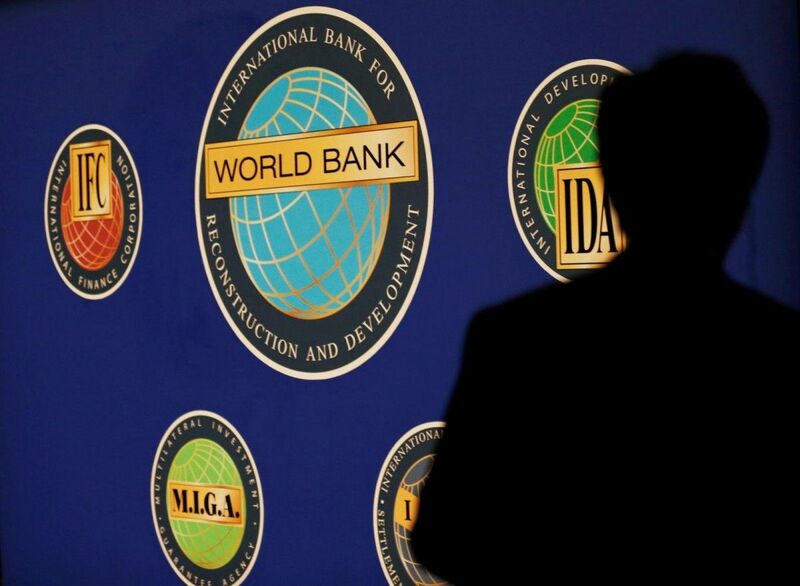 "Growth in Ukraine is projected to edge down to 2 percent," according to a World Bank Group Flagship Report. "In Ukraine, government stabilization efforts, supported by international financial institutions and a bumper agricultural crop, led to a sharp rebound in growth to 2.3 percent, following a cumulative 15.8 percent contraction in 2014-15 in the wake of geopolitical tensions with Russia," the report says. Read alsoUkrainian PM Groysman looks for ways to spur GDP growth"In general, currencies in commodity exporters have strengthened and inflation has retreated as commodity prices have stabilized, allowing monetary policy to be eased in some countries (e.g., Brazil, Chile, Colombia, Ghana, Kazakhstan, Russia, Ukraine)." It is also reported that "while private consumption growth appears to have bottomed out, impaired household balance sheets continue to weigh on consumption in some countries (e.g., Brazil, Kazakhstan, Russia, Ukraine)." Read alsoUkraine’s fiscal, monetary policies remain on track to meet 2017 targets – IMF mission"Geopolitical tensions may also suppress growth. Within the region, geopolitical risks have been highlighted by the first major terrorist attack in Russia since 2012, a cargo blockade on eastern region in Ukraine in March," reads the report.